To educate the future generation was turning out to be a great challenge as severe competition and differing needs were emerging out to be prominent. Therefore, to encourage and teach the future generation to preserve the values of the past and also to respond to the emerging demands of the present and gear up as a future ready individual, the advent of 21’st century learning process. The framework of 21’st century learning strives forward for excellence in all areas of a child and at the same time ensure the individual remains motivated towards acquiring meaningful education. It allows complete freedom to exercise imagination and develop into an intellectual citizen but a creator too of the future generation. So among the principal motive of new age learning process, imbibing social-emotional skills/cognitive skills hold an important place as it guides the social and emotional behavior of an individual. Education is not just the development of human intellect but it is also a means by which a society passes on to reach an understanding of what culture means. At the same time, the individuals thriving in the community comprehend the capacity to contribute towards the improvement of that culture by interacting with others. In order, to deal with life and career Skills, the learning process must be to make future ready students who can, later on, deal with complex life and work environments. The students need to develop thinking skills, content knowledge, social and emotional competencies such as flexibility, initiative, social skills, productivity, and leadership. The work forces of the present day are globalizing due to the internet and this trend will persist in the future too. Presently, the norm is to communicate and market for global demographics instantaneously and efficiently, and this is why students need to match up to the ability to collaborate and communicate in situations like these. Education is also not just the development of an individual’s human intellect; it is also a means by which any nation prepares its citizens to work towards the goal to sustain a viable and environmentally responsible economy. It can only happen when an individual feels for contributions in the welfare of home duties, parenting, arts, law, science, politics, education and other areas. How is new learning process modeled? 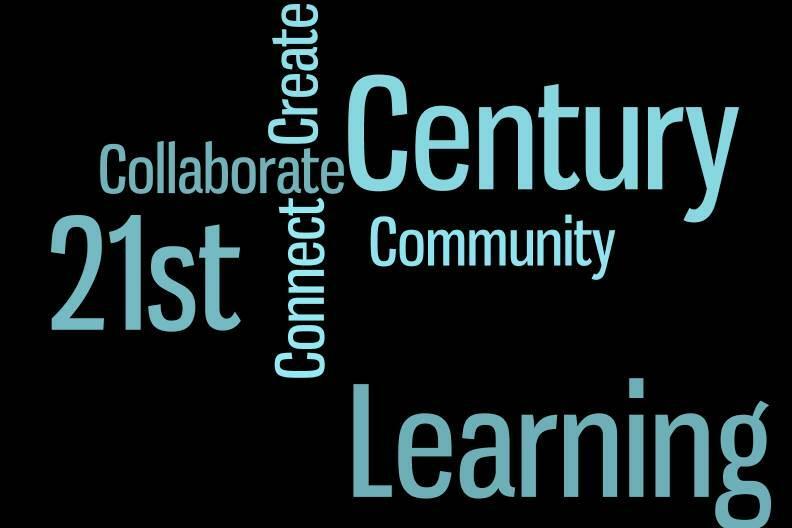 Every aspect of the 21’st century learning is so designed that it emulates principles to develop not just the mental dimension of the student but with it; their personal, emotional and social skills. The idea is to help students understand the transparency-level skills in areas such as- problem-solving, creativity, analytic thinking, collaboration, communication ethics, action, and accountability. With social-emotional learning process children and adults acquire and effectively apply the knowledge, attitudes, and skills necessary to understand and manage emotions, set and achieve positive goals, feel and show empathy for others and establish as well maintain a positive ecosystem in the social system. Teachers are seen to pair the students of 1’st to 4’th graders to complete lessons that are focused on prosocial behavior, positive decision making and character development as what is critical to 21’st century learning skills is that every student needs to survive and also succeed in the world. On a broader perspective, the students of this new age need to adapt themselves to collaborate seamlessly in both physical and virtual partners globally. The students in the digital age have to be social by nature, and this is why connection and collaboration with each other are necessary. They are given the freedom to constantly co-create in technological environments with each other. And when they are unable to do this in schools, they become disengaged and unattached to their learning, and it could be harmful. So the solution to avoid such harm is to stay connected with the child and allow him to collaborate with others to help him remain mentally and emotionally healthy. So how far do you agree with the topic and does your view align with what I have observed and pointed out in this article? Please let us know through your comments.